SREB is delighted to announce that Freeman A. Hrabowski, III, President of UMBC (the University of Maryland – Baltimore County) will be the opening keynote speaker at the 2019 Making Schools Work Conference. A highly regarded STEM educator and civil rights champion, Hrabowski has helped UMBC build its reputation as a world-class public research university and one of the nation’s top producers of African-American graduates in STEM fields. Hrabowski’s research focuses on STEM education with an emphasis on advancing the participation and performance of underrepresented minorities. 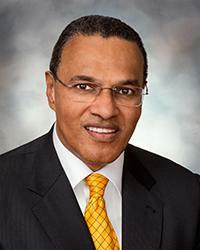 Hrabowski graduated from Hampton Institute and holds an M.A. in mathematics and a Ph.D. in higher education administration and statistics from the University of Illinois at Urbana-Champaign. 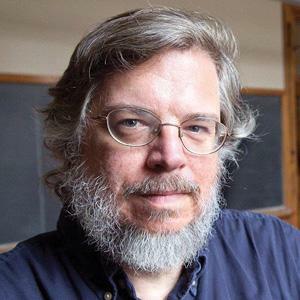 Robert Balfanz is a research professor at the Center for the Social Organization of Schools at Johns Hopkins University School of Education, where he is co-director of the Talent Development Secondary reform model and director of the Everyone Graduates Center. Balfanz published widely on secondary school reform, high school dropouts, early warning systems, chronic absenteeism, school climate and instructional interventions in high-poverty schools. He is also a leader and a co-founder of Diplomas Now, an evidence based school transformation model for high needs middle and high schools which combines whole school reform with enhance student supports guided by an early warning system and winner of a federal Investing in Innovation validation grant which is currently being implemented in forty schools across twelve school districts. Balfanz holds a bachelor’s in history from Johns Hopkins University and a doctorate in education from the University of Chicago. Mac Beaton has served as director of Career and Technical Education for Henrico County Public Schools in Virginia since 2000. 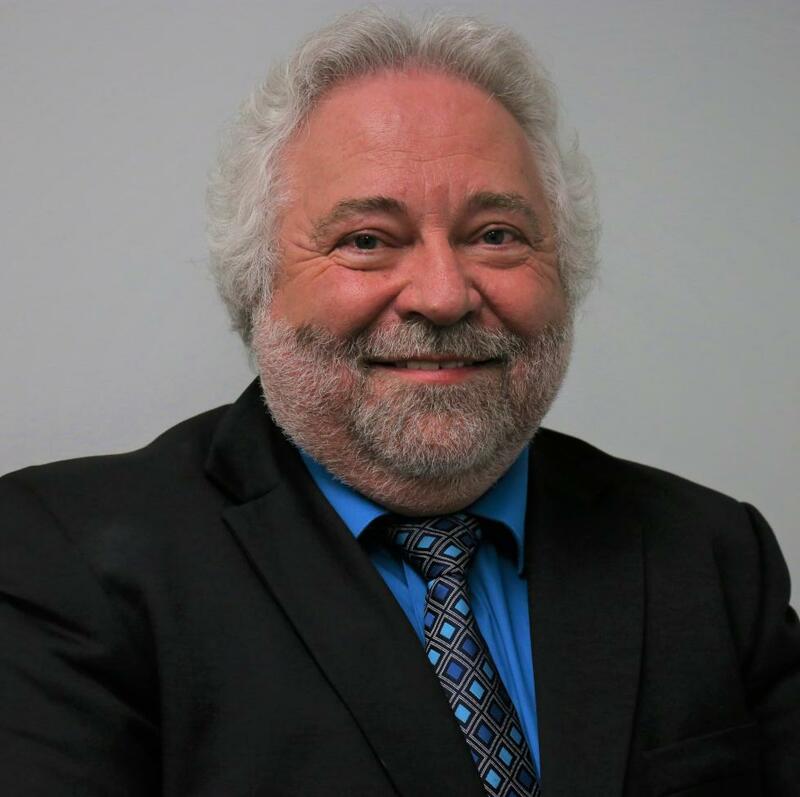 Beaton started his career as an apprentice electrician at the Norfolk Naval Shipyard but has spent the last 33 years in Henrico County Schools as a teacher, education specialist and, for the last 19 years, as the district’s director of CTE. Beaton has received awards for his progressive approach to workforce development. Most recently, he was recognized nationally for the “CTE Letter of Intent Signing Day,” which celebrates students who leave high school and enter the workforce much like signing days for professional athletes. Beaton holds a bachelor’s degree from Virginia Tech and a master’s in administration and supervision from Virginia Commonwealth University. Jennifer Buth Bell, manager of Literacy Programs for Boys Town, has a unique perspective on the adolescent literacy strategies needed by middle grades and high school teachers. As a certified classroom teacher, literacy specialist, web trainer and administrator, Bell has amassed more than 20 years of experience providing professional development and coaching services for educators across the country. She is also the co-author of publications like Effective Study Strategies for Every Classroom (2008). Bell formerly served as a board member for the Nebraska Dyslexia Association and is a regular presence at educational and literacy conferences nationwide. Bell holds a master’s degree in educational leadership with a certification in literacy from the University of Nebraska Omaha. She is currently working on her doctorate in teacher learning and teacher education at the University of Nebraska-Lincoln. 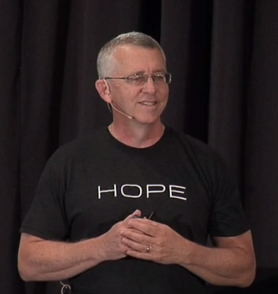 Motivational speaker, author and mentor Craig Boykin offers an inspiring message of hope to educators and the at-risk students they serve. Boykin’s highly regarded speeches, seminars and workshops focus on helping educators engage, support and motivate young people who struggle with the effects of poverty and trauma. Boykin’s personal story informs his work. Born into poverty to a teenage mother, Boykin continued the family cycle of dropping out of high school and began engaging in dangerous behaviors that ultimately led to jail. After his release, Boykin enrolled in the Job Corps, where he earned both his G.E.D. and a diploma. He then enlisted in the U.S. Army — an experience he credits with helping him develop the integrity and discipline he needed to pursue higher education. 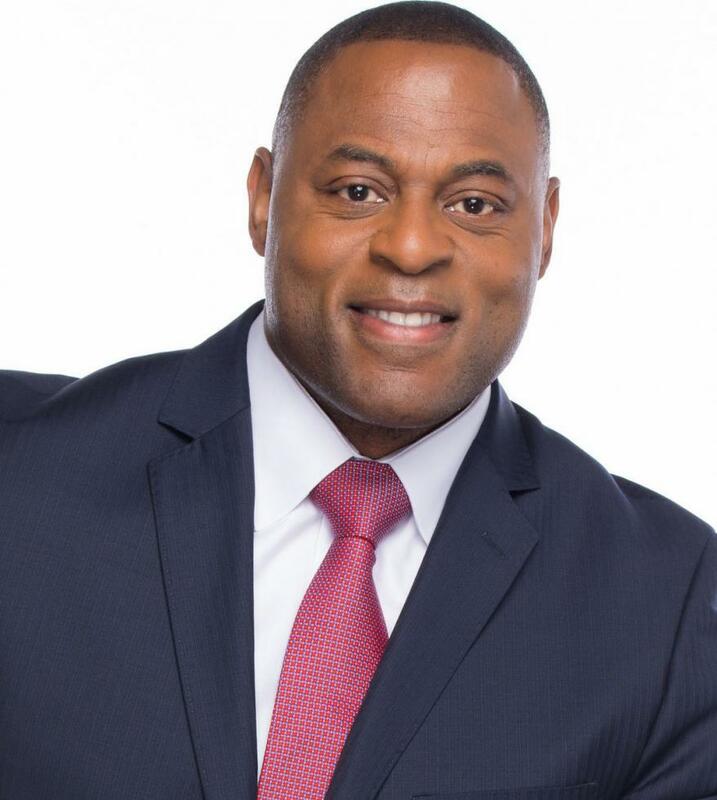 Boykin earned a bachelor’s degree in business administration from Auburn University at Montgomery and master’s degrees in theology and criminal justice from Faulkner University. 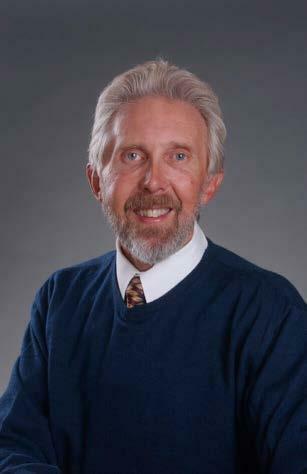 He is currently working on his doctorate in adult education and continuous learning. 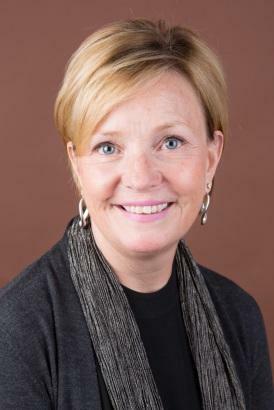 Kathleen Budge is an associate professor of Educational Leadership and chair of the Curriculum, Instruction and Foundational Studies Department at Boise State University, where her research focuses on poverty, rural education, school improvement and leadership development. Kathleen’s best-selling book, Disrupting Poverty: 5 Powerful Classroom Practices, was honored as an ASCD member book and provided to more than 50,000 educational leaders and classroom teachers worldwide as a part of its official release in January 2018. Budge holds a doctorate from the University of Washington. Kristen Cassidy is a co-creator of the Truth, Facts & Lies education program, with Kari Hankins, a licensed professional counselor-supervisor and a national certified counselor. Cassidy also has a private practice in Jennings, Louisiana, where she provides counseling to adults and children in both individual and family settings. As an employee of Family & Youth in Lake Charles, Louisiana, from 2007 to 2013, Cassidy facilitated social skills groups for the Autism Support Alliance, conducted forensic interviews for the Children’s Advocacy Center and provided counseling for the Shannon Cox Counseling Center and Performance Employee Assistance Program, two programs at Family & Youth. 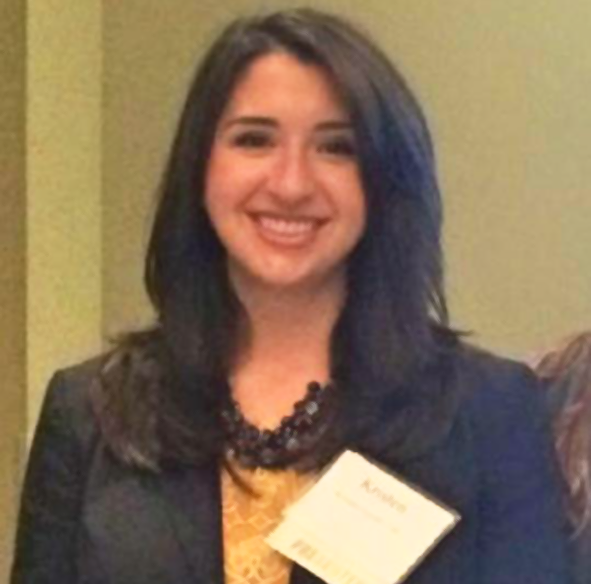 Cassidy holds a master’s degree in counseling psychology from McNeese State University. 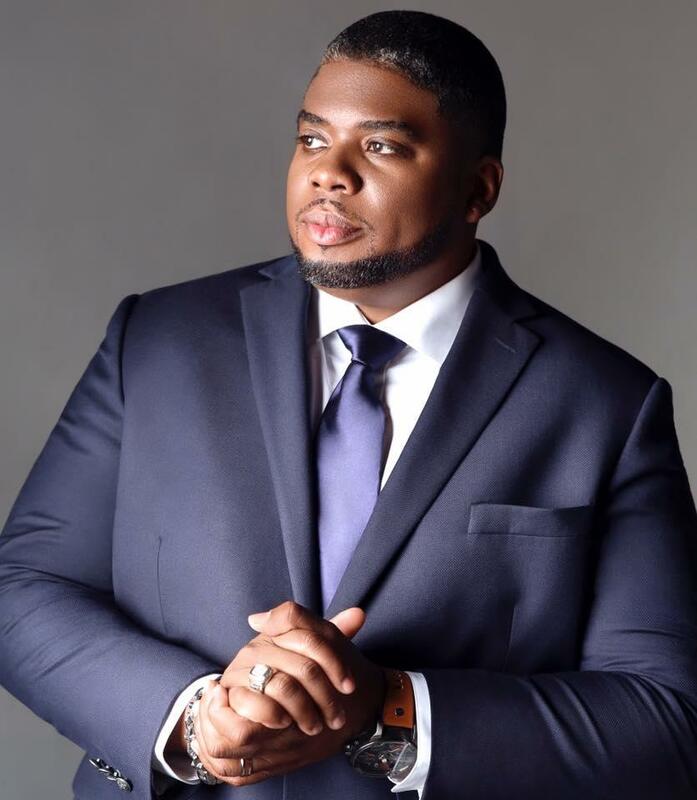 Thomas Glanton, Jr., is president and lead consultant for The Education Company, a national educational consulting company specializing in school improvement and the art of school leadership. 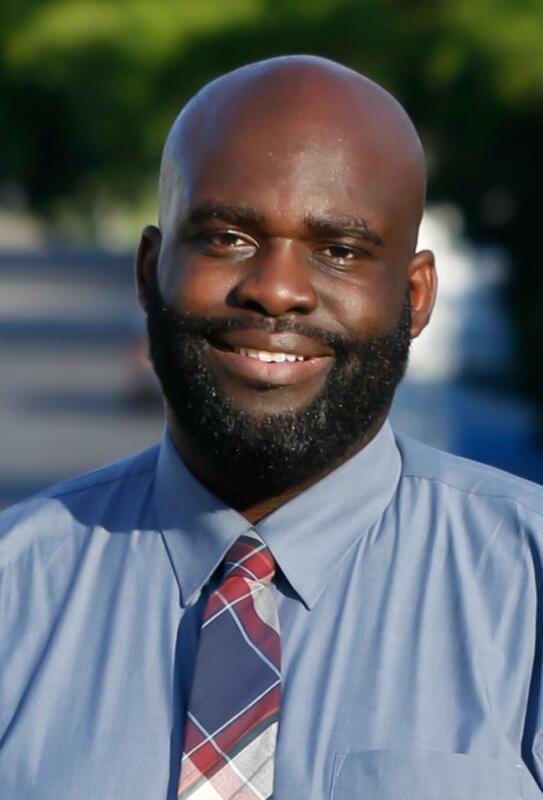 Under his leadership, the company has served over 200,000 teachers and administrators in public, private, and charter schools across the U.S.
Glanton works directly with school and district leaders to develop their capacity to create school climates that are conducive to student success by focusing on operations, instructional leadership, data analysis and school performance. An Atlanta native, Glanton has decades of experience in public school education, having served as a high school English teacher, a high school principal and an elementary school assistant principal. His application of a comprehensive discipline management program transformed a Title I school and earned him accolades as a Georgia PTA Principal of the Year. Glanton also served as the director of leadership development for the DeKalb County School System, one of the most culturally diverse counties in the nation. 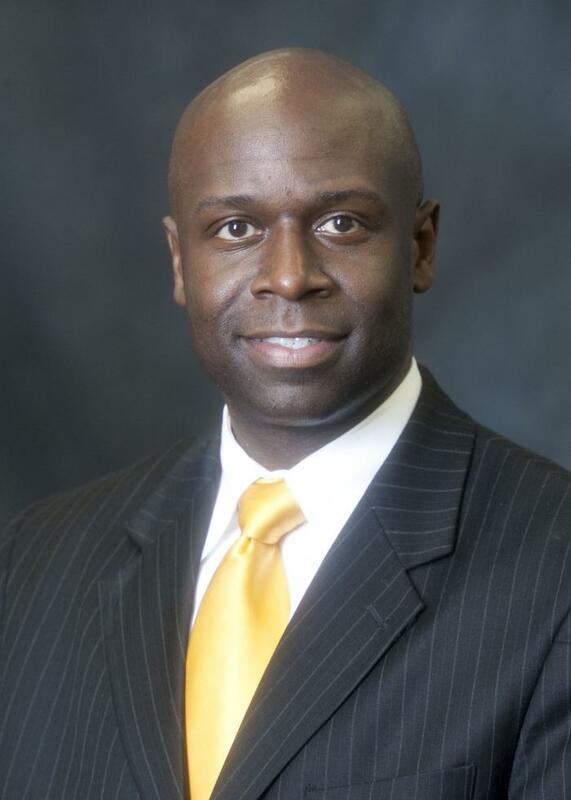 Glanton speaks widely at national and regional education conferences and is an active member of various civic organizations and Alpha Phi Alpha Fraternity Inc.
Thomas holds a doctorate from the University of Georgia. 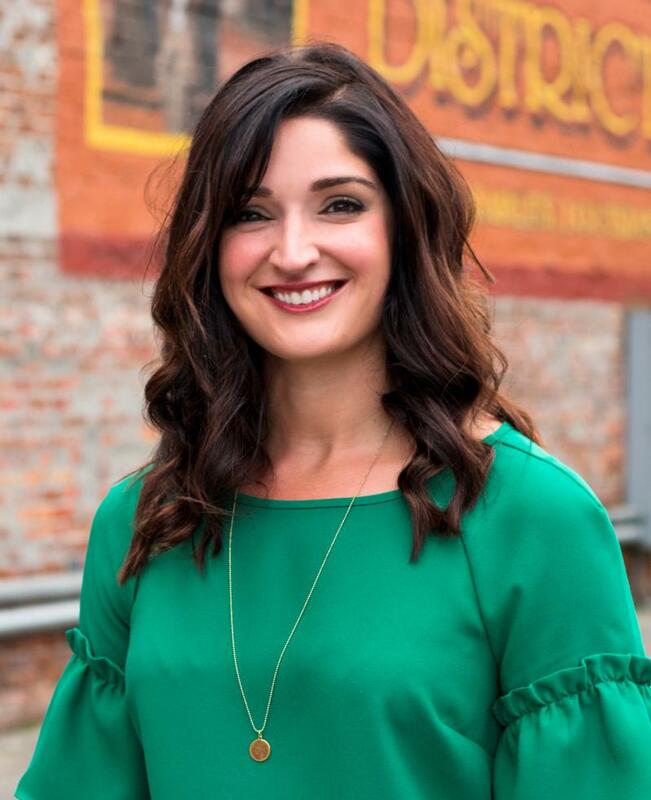 Kari Hankins is one of the co-founders of B Curriculum, LLC; the Truth, Facts & Lies education program; and the Southwest Louisiana Youth Foundation, a nonprofit organization. In 2010, Hankins started an adolescent GYN program at a local pediatric practice. While working with teen girls, she recognized a need for nonjudgmental, factual information and education for that age group. 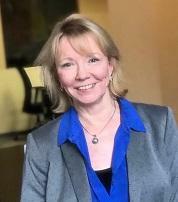 In response, in 2016, she and her partners Susan Couch and Kristen Cassidy created Truth, Facts & Lies, a seven-session, evidence-based, social emotional learning curriculum for middle grades and high school students that addresses human trafficking, online solicitation, bullying, social media safety, relationship abuse and addiction. Hankins has presented at multiple conferences and in-services for medical professionals, social workers, educators and counselors. She also serves as a guest lecturer for the local nursing school. She hosts regular parent education programs to help arm parents with the knowledge they need to help their teens safely navigate a rapidly changing world. In 2018, she was awarded the Pinnacle of Light & Hope Award for her work with youth in her community. Hankins holds a bachelor’s of science in nursing from Louisiana State University Health Sciences Center in New Orleans and a master’s in nursing from the University of Alabama at Birmingham. 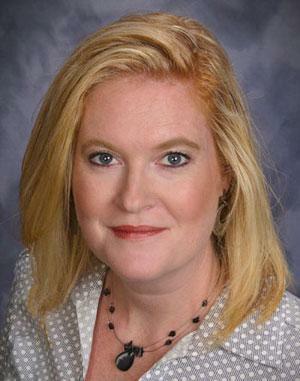 She is a board-certified Family Nurse Practitioner. Joe Hendershott, co-founder of Hope 4 The Wounded, LLC, has an extensive background working with at-risk and wounded youth as a teacher, coach and administrator in traditional, alternative and correctional education settings. 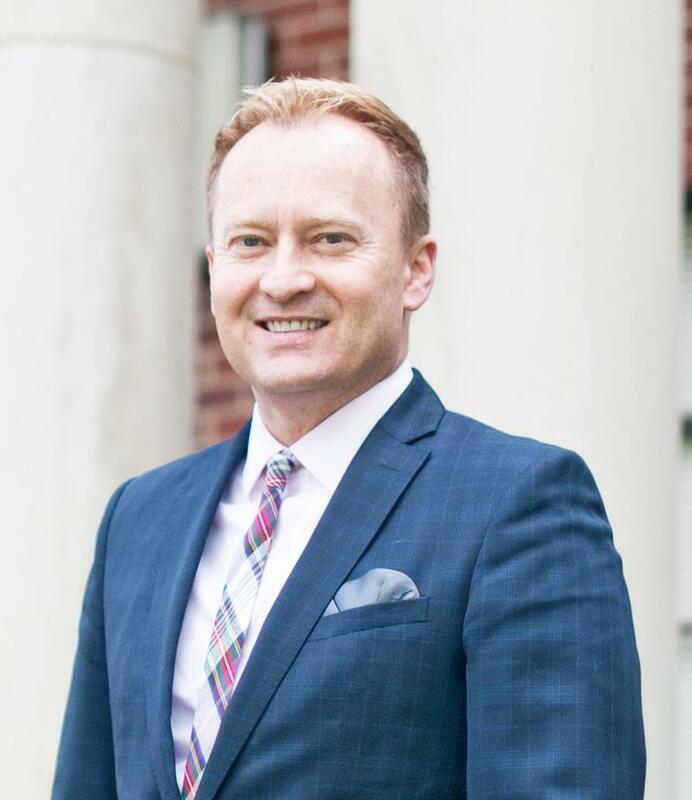 Hendershott has served as a high school assistant principal, head principal, alternative school principal and principal at a residential facility. An in-demand speaker at international and national conferences, Hendershott offers training and professional development on understanding and working with wounded students, the effects of trauma on learning and behavior, emotional literacy, leadership, empathy, esteem, inclusive communities and combating compassion fatigue. He is the author of two books: Reaching the Wounded Student and 7 Ways to Transform the Lives of Wounded Students. Hendershott holds a bachelor’s degree in education from The Ohio State University. He also earned a master’s in school administration and a doctorate in leadership studies from Ashland University. 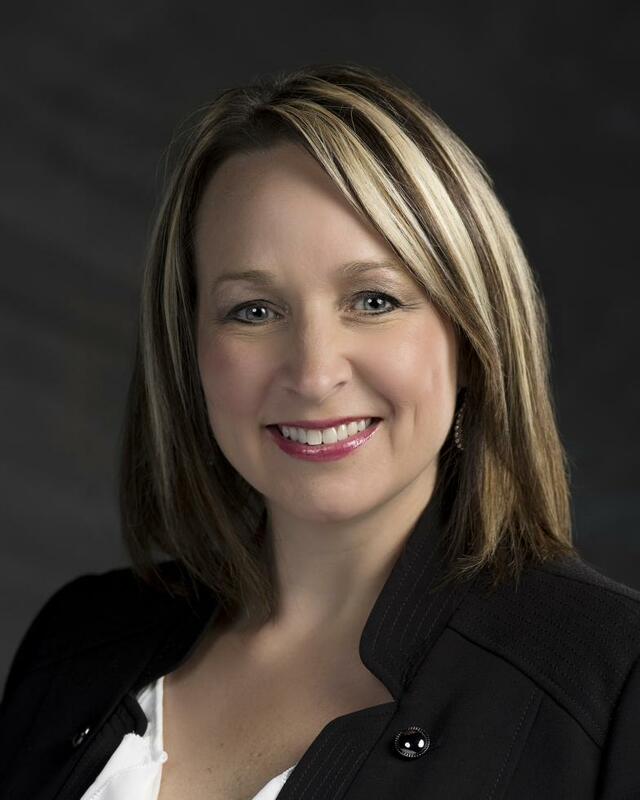 Steph Jensen is the director of community contracts for Boys Town National Community Support Services. Jensen joined Boys Town in 2003. She has been in the educational field since 1995, holding positions from middle school teacher, district reading specialist and school consultant, speaker and author. In her 15 years with Boys Town, Jensen has overseen the implementation of external training contracts nationally and internationally. She has worked closely with organizations ranging from the Japanese Child Welfare Department to Chicago Public Schools Office of School Improvement. Jensen applies her education knowledge and experience with school reform and transformation to schools across the country, helping them create healthy learning climates that focus on the social and emotional needs of students. 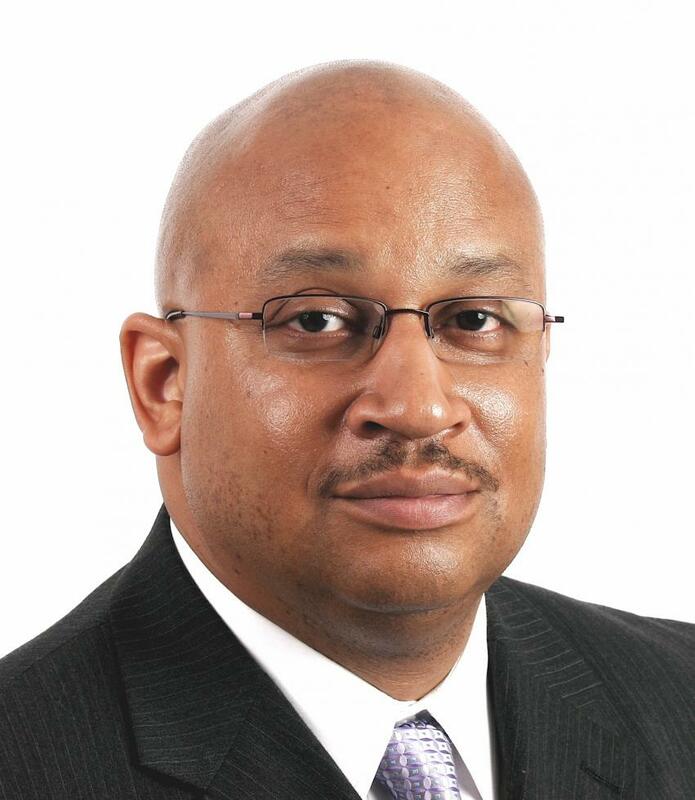 Highly regarded urban educator Baruti Kafele has distinguished himself as a master teacher and a transformational school leader over the course of his career. As a middle and high school principal, Kafele led the turnaround of four different New Jersey urban schools, including Newark Tech, which rose from low performance to receiving national recognition three times as one of America’s best high schools by U.S. News and World Report. Kafele has delivered thousands of keynotes, workshops and seminars and published extensively on professional development strategies for creating a positive school climate and culture, transforming the attitudes of at-risk student populations, motivating Black males to excel in the classroom and school leadership practices for inspiring school-wide excellence. He holds a bachelor’s degree in Management Science/Marketing from Kean University and a master’s degree in Educational Administration from New Jersey City University. Tavon Lawrence is a director with TNTP (The New Teacher Project) and the leader of the Baltimore City Teaching Residency, an alternative certification program partnered with Baltimore City Public Schools that has recruited and trained over 2,000 teachers (reaching over 380,000 students) since 2002. Lawrence attended Baltimore City Public Schools before becoming a teacher at BCPS. Born and raised in the city, he brings his firsthand experience to his work seeking to ensure that students in Baltimore are provided with teachers and learning experiences that are challenging, engaging and that prepare students for the lives they want to lead. Lawrence is a graduate of Towson University and holds a master’s degree in education / teaching and learning leadership from Liberty University. Connie Majka is the co-founder of the National Career Academy Coalition, where she serves as Director of Professional Learning. Prior to joining the NCAC, Majka worked with the Philadelphia Academies, Inc., as Director of Learning and Innovation. In this role, she developed professional development trainings for staff, teaching teams and advisory board partners. A recognized authority on the history of the career academy model, Majka cultivates partnerships and creates and operationalizes new ventures. Majka holds an M.Ed in Counseling Psychology and a Pennsylvania Certificate in Secondary School Counseling. Hans Meeder is president and founder of the National Center for College and Career Transitions. NC3T provides consulting, technical assistance and professional development services that foster regional college-career pathway systems led by alliances of educators, employers and civic organizations. 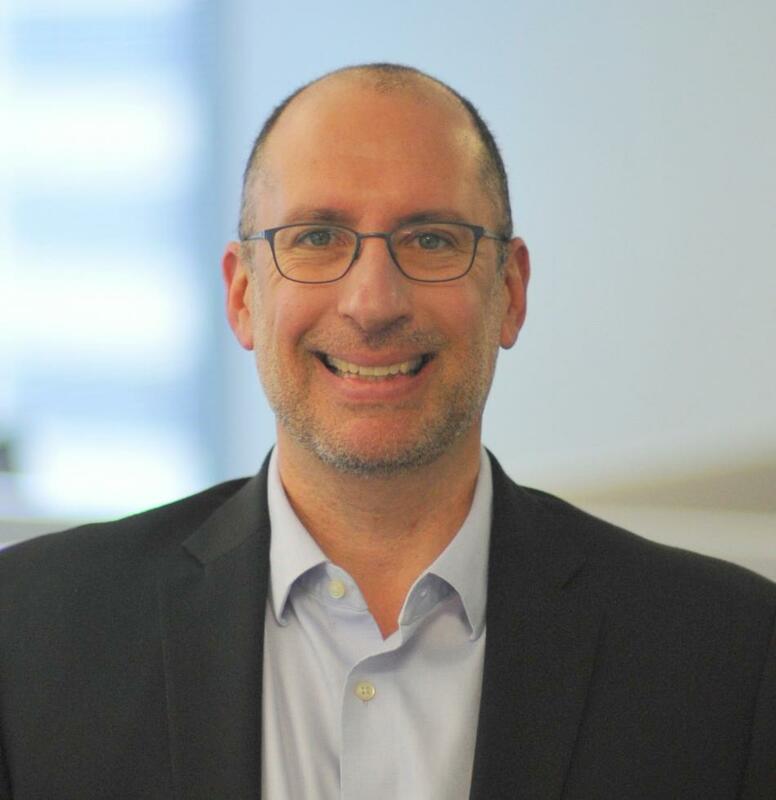 Nationally known for his research and work on career pathways, CTE and STEM, Meeder is the author of two books, The Power and Promise of Pathways and the STEM Leader Guide, and the co-author of Advisory Boards That Matter and the online course, Career Connected Learning 101. Meeder previously served as deputy assistant secretary for education in the U.S. Department of Education’s Office of Vocational and Adult Education. In this role, he led the Department’s high school initiative and guided policy development for implementation of the Perkins Act and the Adult Education and Family Literacy Act. He also held roles with the U.S. House of Representatives, the 21st Century Workforce Commission and the National Alliance of Business. Meeder holds a bachelor’s degree from the University of Maryland and an MBA from the University of Maryland University College. For the past 23 years, William H. Parrett has served as director of the Boise State University Center for School Improvement and Policy Studies, where he coordinates funded projects and school improvement initiatives that exceed $5 million annually. Parrett has received international recognition for his work in school improvement related to children and youth who live in poverty. He has co-authored 10 books, including four best-sellers like the recent Disrupting Poverty: 5 Powerful Classroom Practices, co-authored with Kathleen Budge. Their previous book, the award-winning Turning High-Poverty Schools into High-Performing Schools, provides a framework for action that has been adopted throughout the nation to guide lasting improvement and student success in high-poverty schools. Parrett works to improve the educational achievement of all children and youth, particularly those who are less advantaged. As a frequent speaker at international and national events, Parrett’s work with state and regional educational organizations, districts and schools spans 44 states and 10 countries. Parrett holds a doctorate in Secondary Education from Indiana University. Sonja Brookins Santelises is the chief executive officer of Baltimore City Public Schools. She has spent nearly 30 years focused on building high-quality teaching and learning to help students excel, including during her 2010-2013 tenure as chief academic officer of BCPS. Santelises first came to BCPS from Boston, where she served as assistant superintendent for pilot schools. She also served as assistant superintendent for teaching and learning and professional development in Boston and as vice president for K-12 policy and practice at The Education Trust in Washington, DC. Santelises lectured on urban education for two years at Harvard University. Santelises is a Phi Beta Kappa graduate of Brown University and holds a master’s degree in education administration from Columbia University and a doctorate in education administration, planning and social policy from Harvard University. Terrance M. (Terry) Scott is a professor and distinguished university scholar in the College of Education and Human Development at the University of Louisville and director of the Center for Instructional and Behavioral Research in Schools. He is a former counselor, classroom teacher and behavior consultant in both residential treatment and public school systems. Scott’s research focuses on schoolwide prevention systems, the role of instructional variables in managing student behavior, functional behavior assessment and intervention, and scientific research in education. Scott has received more than $20 million in grant funding and is the author of more than 120 publications, including four books. His most recent books are Teacher and Student Behaviors: Keys to Success in Classroom Instruction (2017) and Teaching Behavior: Managing Classrooms Through Effective Instruction (2016). A popular speaker, Scott has conducted over 1,000 presentations and training activities throughout the U.S. and around the world. 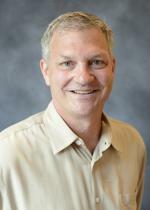 Scott holds a doctorate in special education from the University of Oregon. 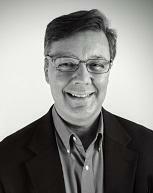 Dave Shepard manages his own educational consulting firm, The Middle Matters and More, in Lexington, Kentucky. 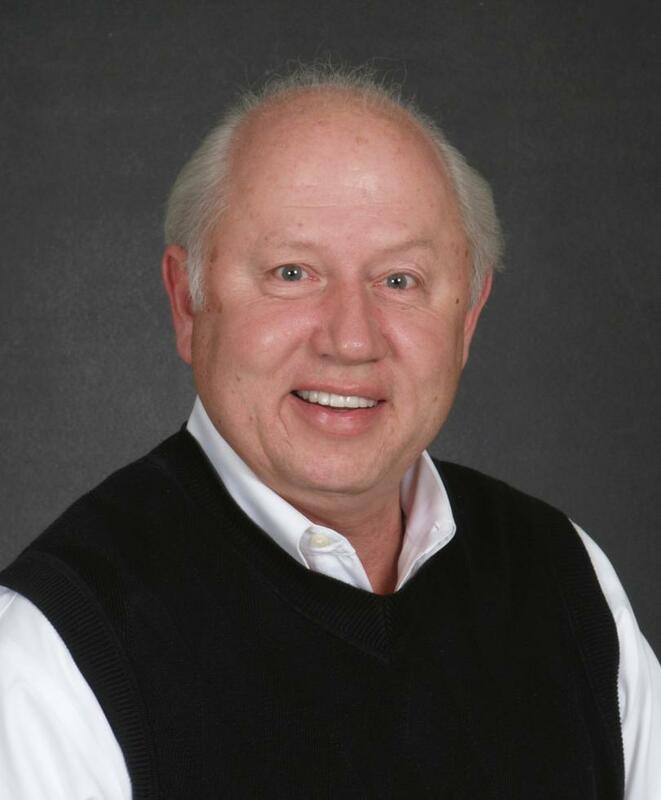 As a former teacher, coach, curriculum and program designer, and administrator, Shepard has worked with middle grades and high school students for more than 40 years. Since 1999, Shepard has devoted his time to helping schools become more efficient and effective for all teachers and students. he has presented at dozens of state and national conferences and assisted districts in 47 states and two foreign countries in developing and refining their programs by providing quality professional development and teacher in-services. He has authored or coauthored numerous articles and a book with Sherrel Bergmann and Judy Brough on improving parental support in schools. Shepard has been recognized as Coach of The Year and Principal of The Year. He received his highest honor, the President’s Award for Lifetime Achievement, from the Kentucky Middle School Association. Joshua Starr became chief executive officer of PDK International in 2015. He was previously superintendent of schools in Montgomery County, Maryland, and Stamford, Connecticut. Starr is a passionate champion for all students and is committed to ensuring that PDK International continues to serve as a unique and trusted voice that supports the teaching profession. 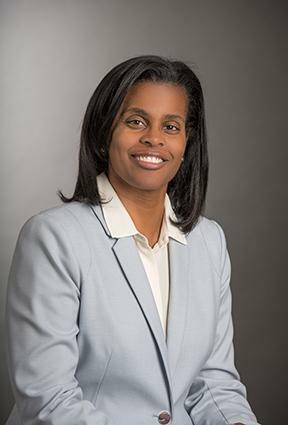 Starr has worked in public education since 1993, including as a special education teacher, a central office leader in New Jersey, and the director of school performance and accountability in the New York City Department of Education. Starr holds a bachelor’s degree in English and history from the University of Wisconsin, a master’s degree in special education from Brooklyn College, and a master’s and doctorate in education from the Harvard University Graduate School of Education. Jay Steele is the president of the National Career Academy Coalition, which serves communities and school districts across the United States. Steele was formerly the chief academic officer of Metropolitan Nashville Public Schools, where he was responsible for the education of 86,000+ students in 150 schools and served as the architect of the Academies of Nashville. The transformation of Nashville’s high schools received local, national and international recognition for system change. Steele has 31 years of experience as a teacher, high school principal and district administrator. 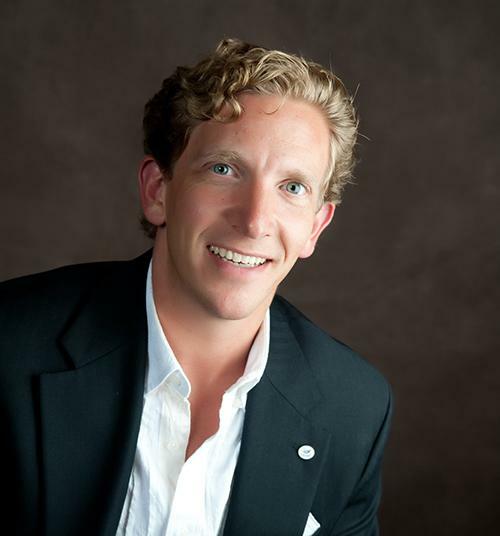 Josh Davies is chief executive officer of The Center for Work Ethic Development, an organization committed to developing workplace skills in the global workforce. Through curriculum, certification, and consulting, the Center equips organizations around the world to better prepare their local workforce for employment and life-long success.